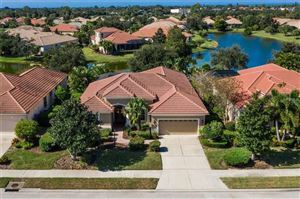 Osprey and Nokomis, FL Real Estate | Ring The Wingers! 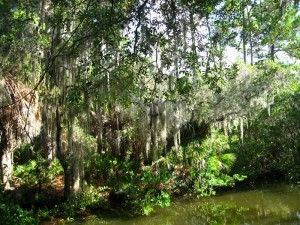 Strung between the beautiful cities of Sarasota and Venice are the jewels that are Osprey Florida and it’s neighbor Nokomis. Osprey boasts gorgeous homes in subdivisions like the Oaks and in Turtle Rock and the other developments on Palmer Ranch. 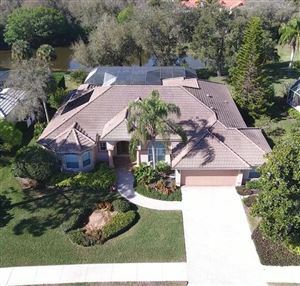 In addition to the beautiful views from Spanish Point and access to the Intercoastal waterway Osprey is also the home of Pineview School for Gifted Students. You will be hard pressed to find a better opportunity for your child’s education public or private than at Pineview. And you can WALK to Pineview from the developments at Rivendell in Osprey. Does your lifestyle have you out on the water on your own boat? 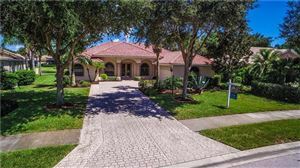 Look no further than Southbay in Osprey with it’s great walking trails that all lead to one of the best deep water marinas in Sarasota County, just for residents. You’ll be blown away at how inexpensive it is to keep your boat there. And homes are now surprisingly affordable. 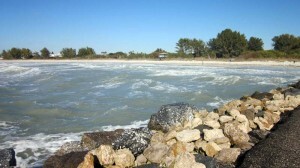 Just south of Osprey is Nokomis and the magnificent barrier island that is Casey Key. Nokomis offers inexpensive canal front living and great developments like Sorrento Shores and the Venetian Golf and River club. But if you REALLY want the finer things in life – check out the homes on Casey Key. So private, very little commercial and gulf and bay views simply to die for. If you seek luxury beachfront living – you’ve got it here on Casey Key. And Ann and Mike Winger of REMAX Tropical Sands can show you the way!